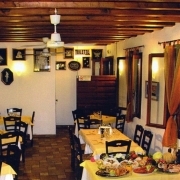 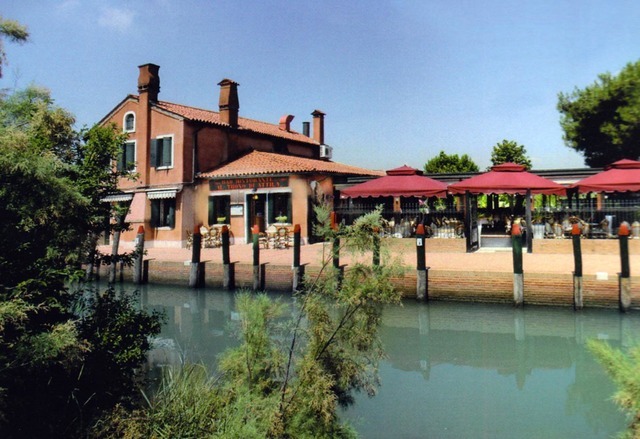 At the Al Trono di Attila Restaurant of Paola e Mauro Bruniera you will find a warm welcome and the perfect opportunity to learn about Torcello and its flavors. 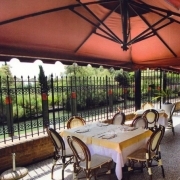 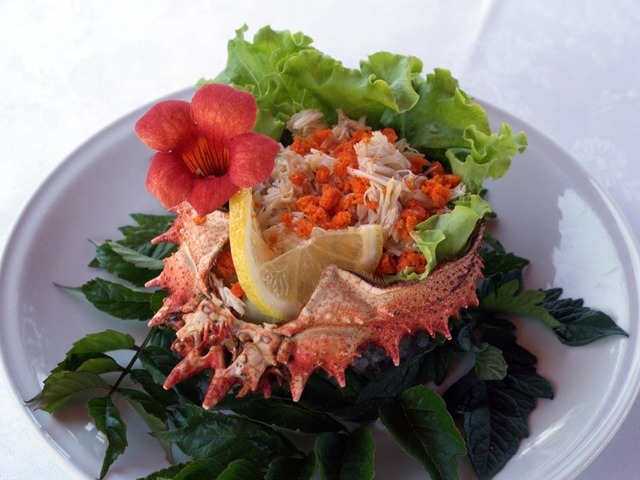 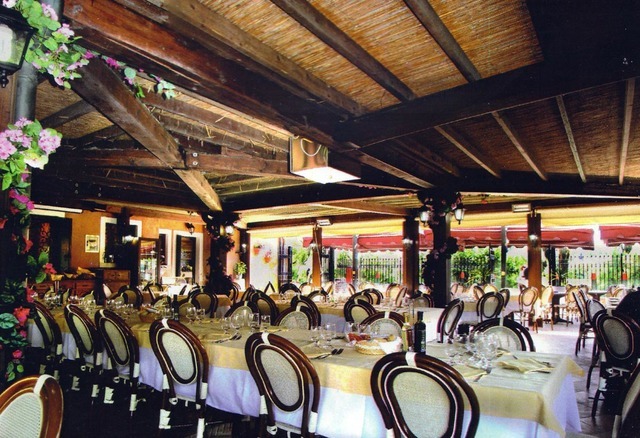 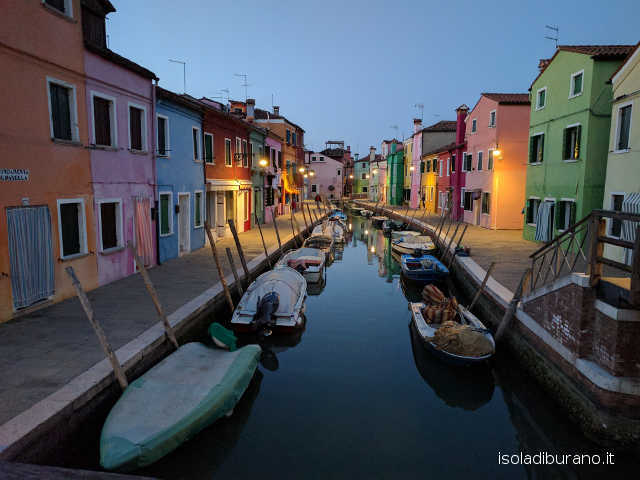 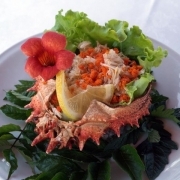 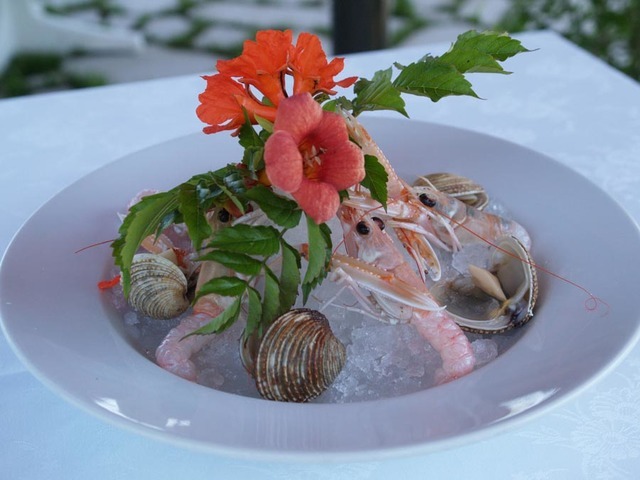 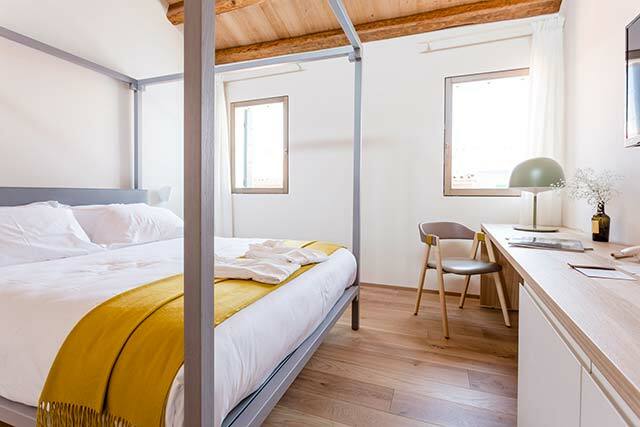 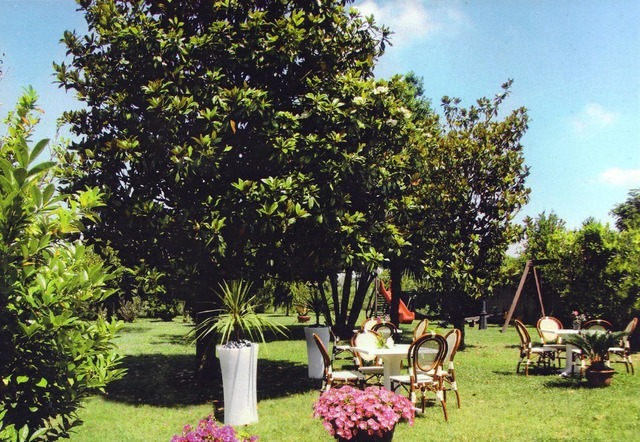 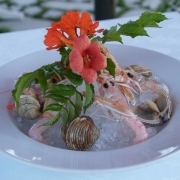 What better opportunity to seal a memory like a major holiday or a wedding if not through the channels of an island with historical significance like Torcello, with its renowned knowledge of Venetian cuisine and seafood. 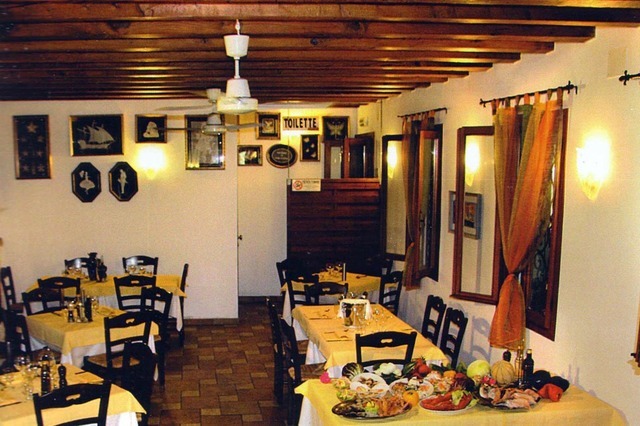 At the Al Trono di Attila Restaurant of Paola e Mauro Bruniera you will find a warm welcome, you will be followed by staff with the experience and the passion of those who love to learn about the tradition of an old kitchen. 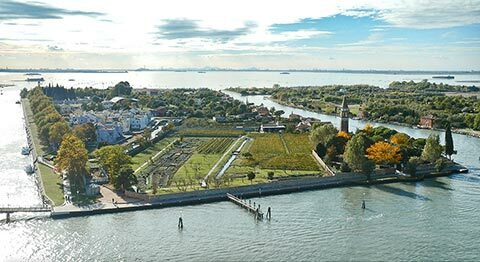 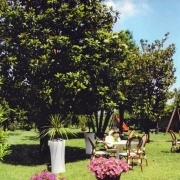 You will find the perfect opportunity to learn about Torcello and its flavors. 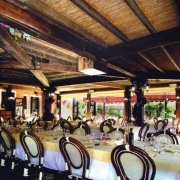 We look forward to properly render a nice romantic dinner, a cheerful lunch with friends, or a memorable day of your wedding. 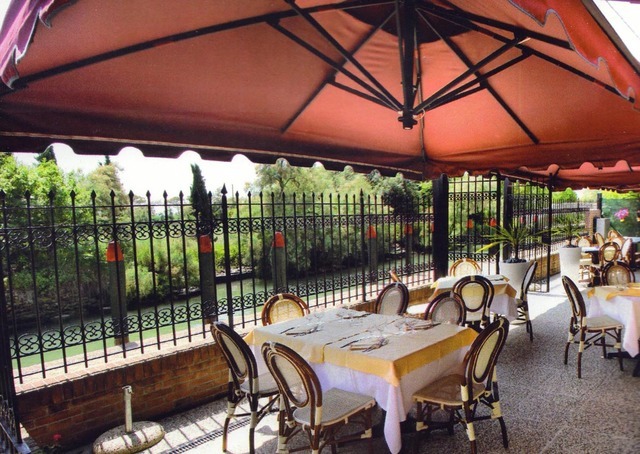 If you have reached the Ristorante Al Trono di Attila's page, it means that good food, wine and Venetian cuisine fascinate you. 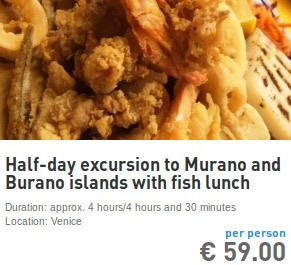 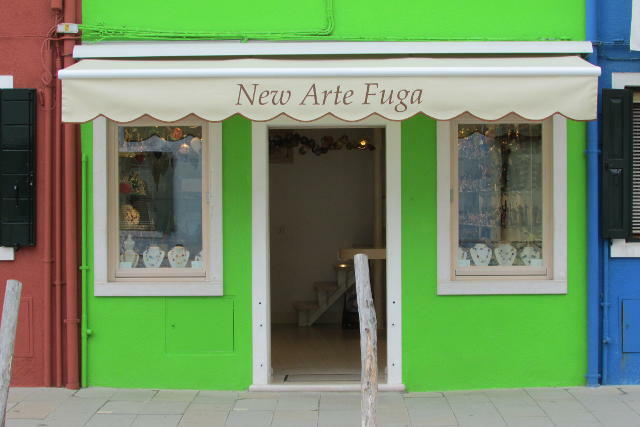 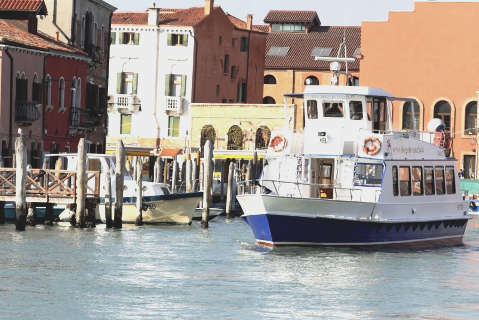 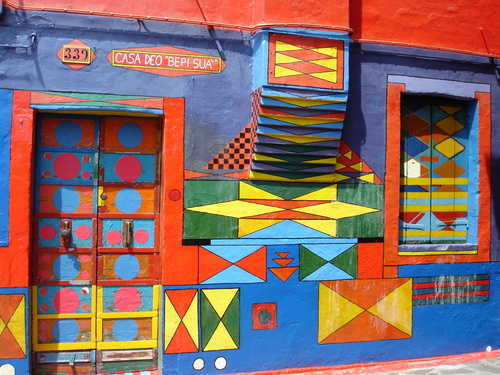 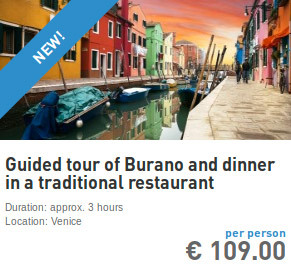 So why not venture into one of our gastronomic tours in Venice?